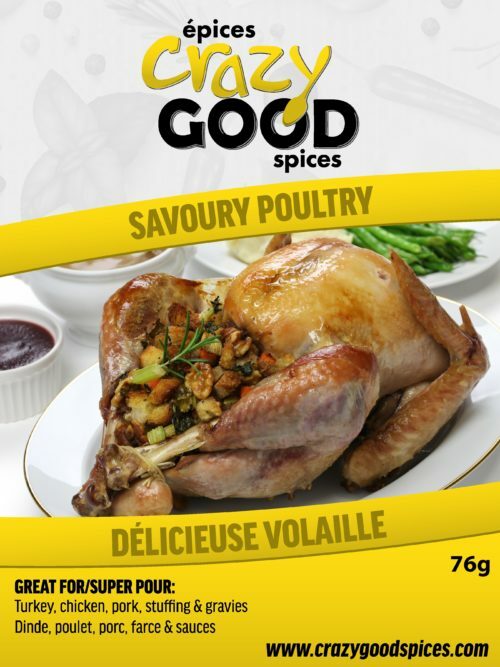 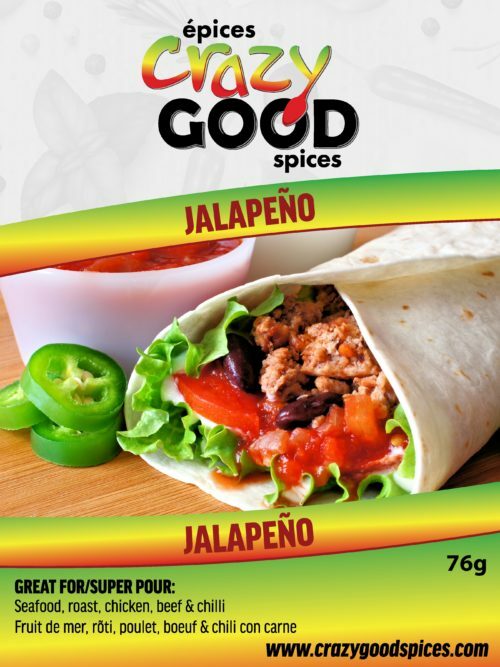 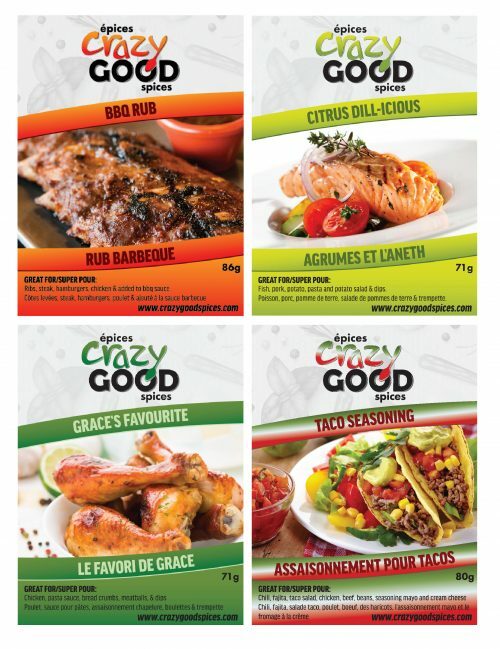 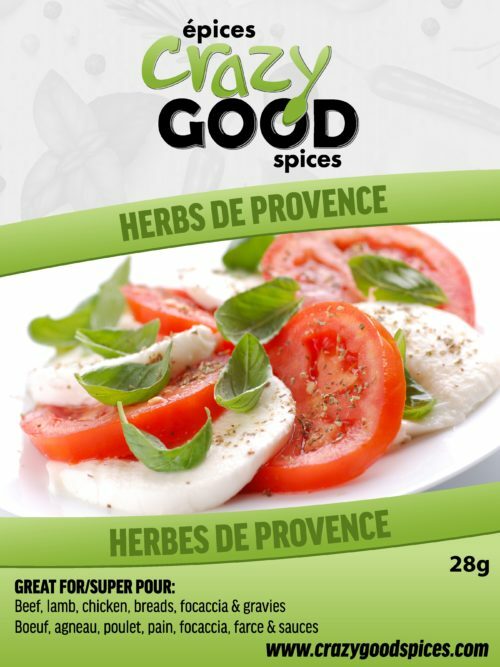 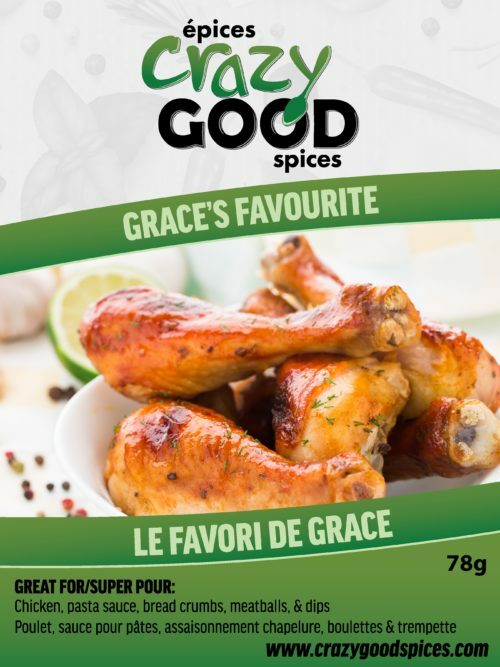 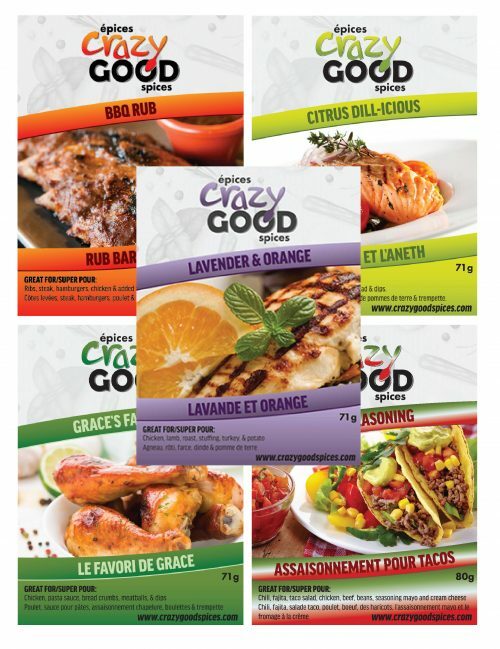 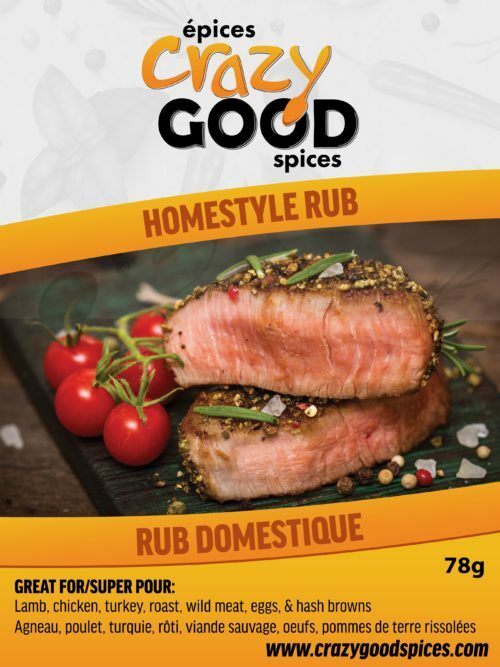 Containing smoked paprika, apple wood smoked salt, and many other great spices, our Crazy Good BBQ Rub will complement any of your favourite meats. 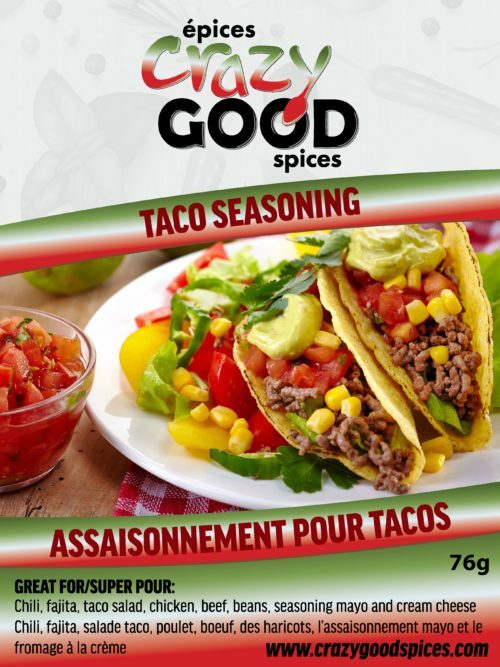 Try adding this spice to steak, hamburgers, chicken, and BBQ sauce and you won’t be disappointed. 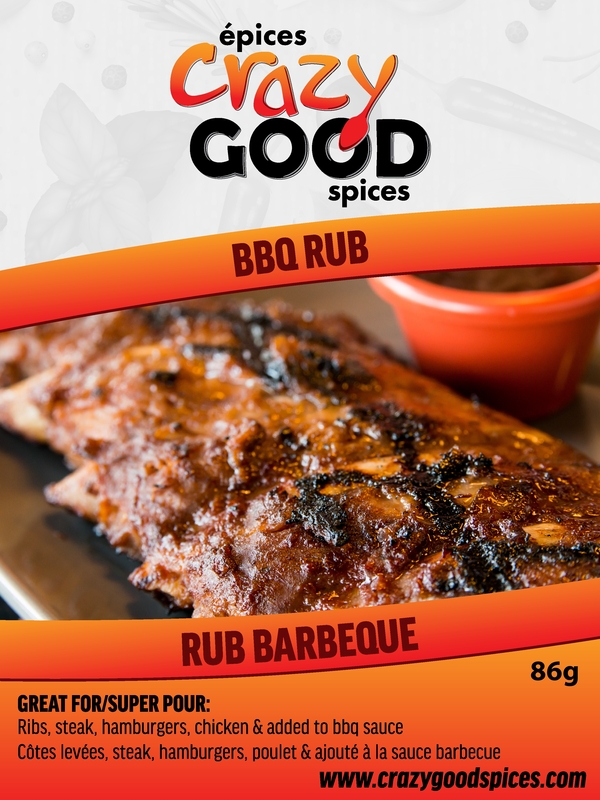 It’s exceptionally great on BBQ ribs!